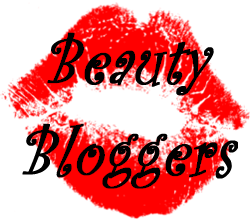 BeautyNYC Blog is dedicated to finding and sharing information about make-up, haircare and skin care. I love these!!! 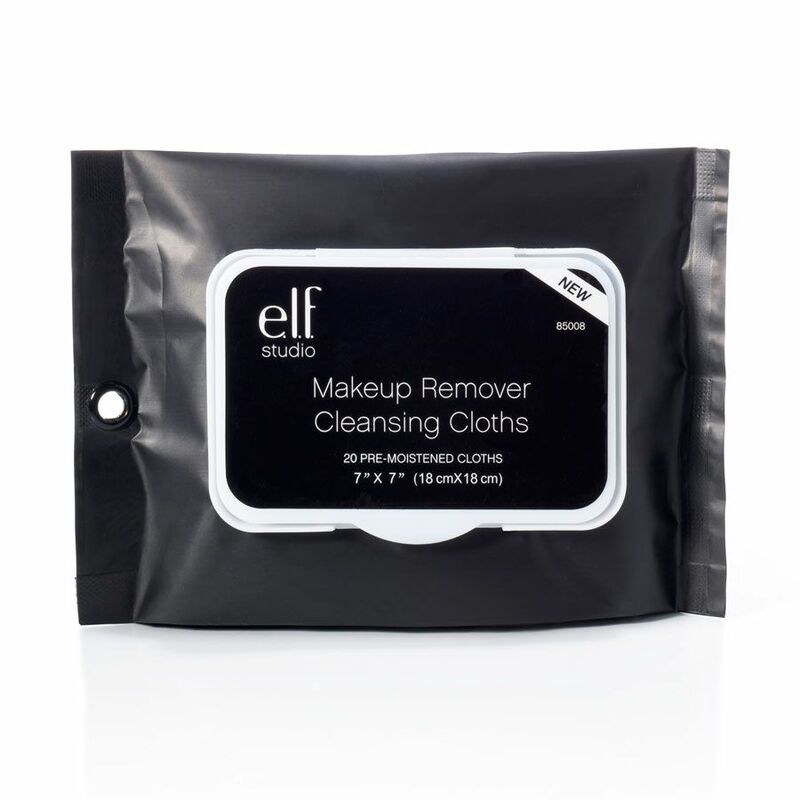 They work so well at removing my makeup and foundation. They are so wet and its actually moisturizing on my skin. 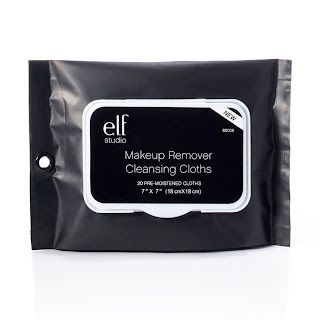 Overall I'm extremely happy with these and will definitely repurchase and continue to recommend to friends. Good stuff! Sally Hansen Xtreme Wear Nail Color - Mint Sorbet.